Sending direct messages are a way for Twitter users to communicate out of the public eye, but a new lawsuit alleges those communications are not really so private. A class action suit, brought in federal court in San Francisco by Wilford Raney, claims that Twitter "surreptitiously eavesdrops" on users' direct messages without consent via its algorithms, and benefits from the surveillance. This undisclosed surveillance, the suit alleges, takes place when a user writes a direct message and includes a hyperlink. Using a New York Times link as an example, the suit says that Twitter’s algorithms identify hyperlinks and replace them with its own custom links, so that the person clicking on the link travels through Twitter’s analytics servers before reaching the destination website. "For example, Twitter changes links like "www.nytimes.com" to links like "http:/t.co/CL2SKBxr1s" (while still displaying the text "www.nytimes.com" to its users). Should someone click on this new link (http:/t.co/CL2SKBxr1s), they would first be taken to Twitter’s "t.co" website and then forwarded to the original "www.nytimes.com" website." The suit alleges the company benefits from replacing user hyperlinks with its own, as it allows the platform to track links for advertisers. "In the example given, the New York Times would identify Twitter as the source of internet traffic, whereas without replacing the link the source would be anonymous. 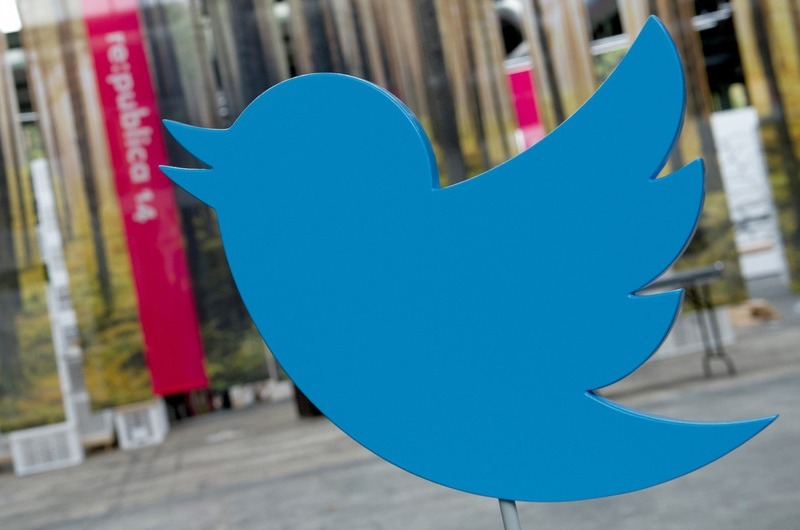 The end result is that Twitter can negotiate better advertising rates," it explains. The suit calls for Twitter to stop intercepting, reading and altering direct messages without user consent. It also seeks redress and statutory damages under the federal Electronic Communications Privacy Act and California privacy law. Twitter is not the only technology company that's had to deal with accusations of message scanning. In 2014, the Wall Street Journal reported that Google had stopped scanning student Gmail accounts to serve them ads after being hit with a lawsuit from a group of California students. The suit alleged the company's monitoring of Gmail violated federal and state privacy laws [Source : Mashable].